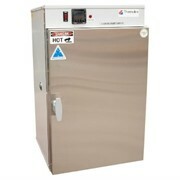 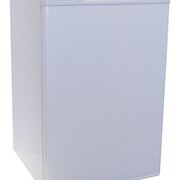 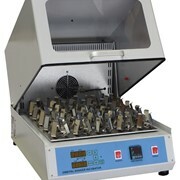 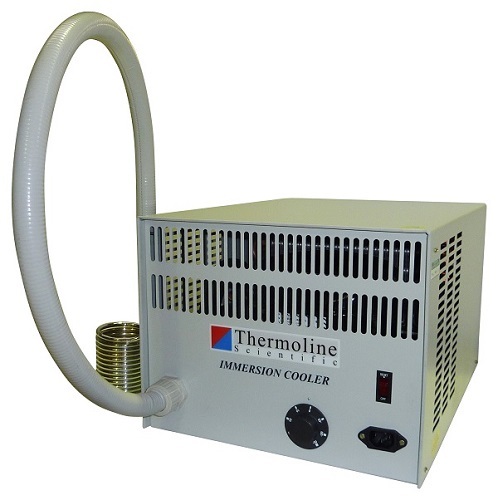 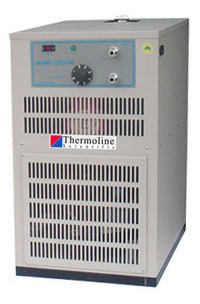 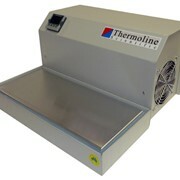 Thermoline has both recirculating coolers and immersion coolers offering a variety of uses and capacities. 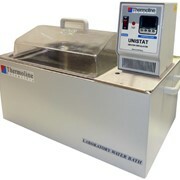 This immersion cooler can be extremely useful and simple to use for the purpose of cooling liquids in baths, vessels, containers, condenser traps and even inside tubes. 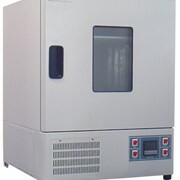 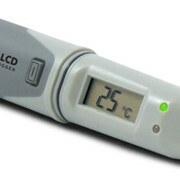 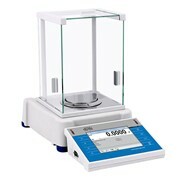 Temperature can be controlled by adjusting the thermostat on the front panel to a temperature accuracy of ±1.0°C. 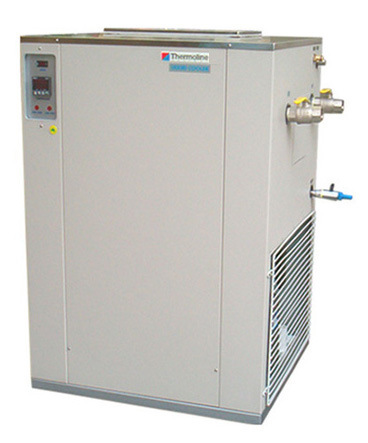 The TIC-400 incorporates CFC free refrigerant gas and features a flexible insulated conduit with cooling probe located at the end. 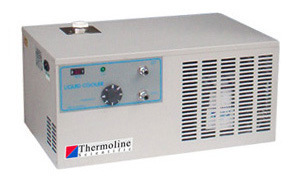 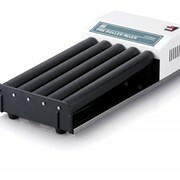 Cooling capacity is a healthy 400 Watt heat extraction at 20°C.